Our routine calls include but are not limited to; Builders, Contractors, Engineers, Architects, Showrooms and our Local Wholesaler. WE ARE A MANUFACTURERS REP AND DO NOT SELL TO THE PUBLIC. 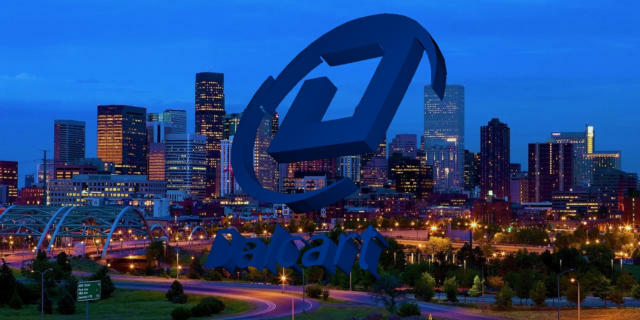 Dalcart & Associates Inc., a Colorado family owned and operated corporation, was formed in July of 1985. Dalcart is an independent manufacturer representative that distributes plumbing, heating, pipe, valves and fittings to wholesale companies. Our routine sales calls include builders, contractors, engineers, architects, showrooms, and out local wholesalers. 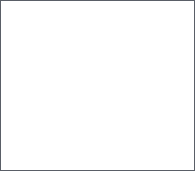 We represent a large majority of various Manufacturers, below we have links to all of their websites for your viewing, with a brief description from the Manufacturer. Please click on More Info to go to the Manufacturer Website. 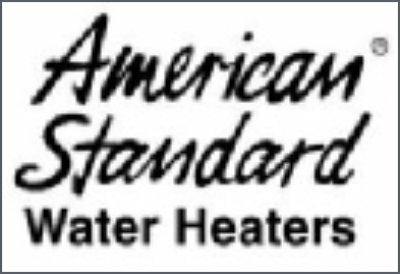 American Standard Water Heaters is the recognized brand of larger homeowners as the most reliable, for their unique water heating requirements. Larger residential homes require different water heating solutions, compared to typical residences and American Standard delivers. Our ongoing commitment to large residential property owners is to provide the highest quality products, services & value in the water heating industry. 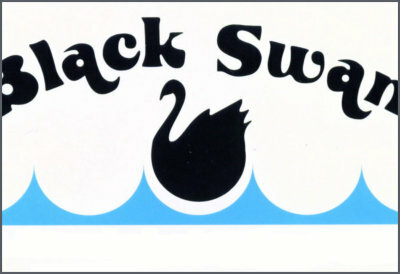 Black Swan Manufacturing Company is one of the world’s leading manufacturers and distributors of plumbing chemicals and accessories. Our major manufactured products include plumbers putty, pipe joint compounds, hand cleaners, wax gaskets for setting toilet bowls, pipe lubricants, cutting oils, solvent cements and primers for plastic pipe, drain pipe openers, and much more. Our major products that we distribute are PTFE Tape, sand cloth, open mesh cloth, metal cement cans, brushes, closet bolts, water meter keys and no-hub couplings. Cello Products Inc. is the premier copper solder fittings manufacturer in North America and is one of the only cast brass fittings producers. Our products are used in plumbing, heating and related mechanical applications. Cello produces fittings ranging in use from underground water and gas services to water distribution and air conditioning systems as well as drainage, waste and vent piping for use in residential, commercial, industrial and institutional applications. For more than a decade, the number one choice for environmental and economical solutions is TOPP Industries. Our facility boasts over 300,000 square feet of around-the-clock manufacturing and houses an extensive inventory of septic system parts ready for immediate shipment. TOPP offers quality sewage basins, sump basins and wastewater basins made of fiberglass and polyethylene that provide answers for both budget and performance. 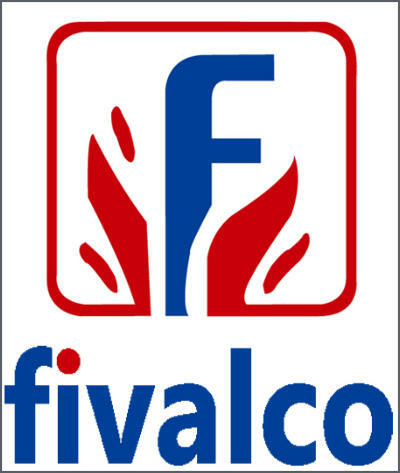 A worldwide leader in the production of brass components and valves for plumbing systems, heating and air conditioning and gas and water distribution networks. Cimberio has the right product to increase your system's efficiency, reducing your energy consumption, lowering your operating costs, and making your building greener. TIGRE-ADS USA Inc. is one of the largest companies providing innovative solutions for the construction industry in the United States. It was established in 2014 through a strategic partnership between the multinational companies Tigre and ADS (Advanced Drainage Systems Inc.) to operate more broadly in the North American market. 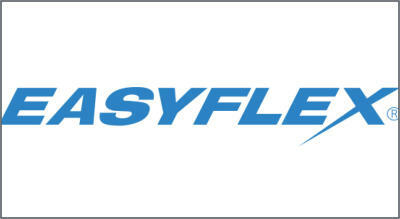 Easyflex is the leader of all things flexible. We’re the world leading manufacturer and distributor of flexible, corrugated, stainless steel products. Through technological innovation, attention-to-detail, and stringent quality control, we deliver superior products. Briggs is a major supplier of lavatories, high efficiency toilets, bidets and urinals, kitchen and bathroom faucets for residential, hospitality and commercial applications. In 1908 Briggs Manufacturing Company was founded by Walter Owen Briggs in Detroit, Michigan and Briggs quickly became the world’s largest independent car body producer. A few decades later, car companies began producing their own car bodies and Briggs, to keep their employees at work, began pressing enameled steel bathtubs thus entering the plumbing industry. 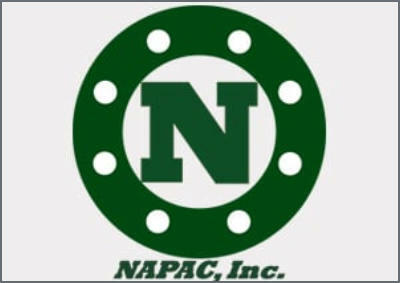 Headquartered in Worcester, Massachusetts, NAPAC Incorporated is a Master Distributor that provides Cast Iron Flange Fittings and Flanges, Ductile Iron Fittings and UL/FM Valves to the Waterworks, Wastewater, PVF/Industrial and Fire Protection industries since 1995. 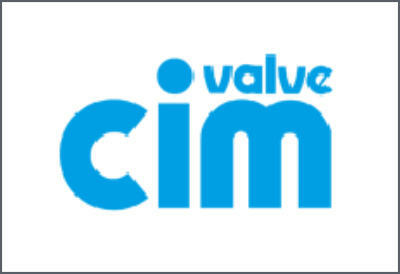 From our modest beginnings 20 years ago with just one employee and two clients, NAPAC has established an international presence in the valve and fitting business. With our multiple distribution centers across the United States, NAPAC can quickly and efficiently meet our customer’s stocking or just-in-time needs. 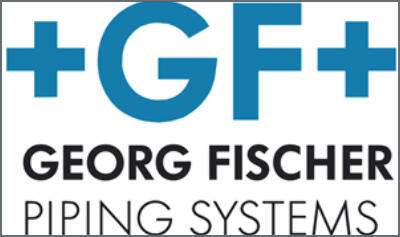 GF Piping Systems develops, produces and markets a comprehensive range of piping systems and components in a variety of materials used worldwide to transport water, gases and aggressive media. Delivery of the products – whether fittings, valves, measurement and control technology, pipes or jointing technologies – is always fast, flexible and dependable. GF Piping Systems will become a world- leading provider of environment-friendly piping systems for industry, utility and building technology with focus on water cycle applications. 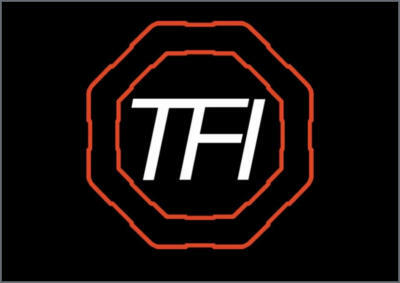 Thermafit Industries, Inc., a leading manufacturer of Plumbing & Fire Supplies based in Southern California. 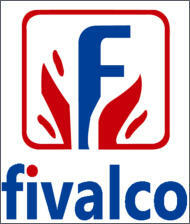 Feel free to browse through all our products page for complete product information. Thermafit Industries, Inc. has the following quality products: CPVC Fittings, No-Hub Couplings, Grooved Fittings, Copper Pipe, Copper Fittings, Teflon Tape, and much more. Check out our products page for complete product information. SJE Rhombus® provides smart solutions to today’s growing environmental challenges. We combine our 40 years of expertise in pump controls with the latest technology to deliver energy efficient, cost-effective products for a wide variety of residential, commercial, municipal, industrial and agricultural applications. No matter the application, SJE Rhombus has a control solution to fit your needs, whether it's a simple float switch or septic alarm system to control panels using embedded circuit board technology for advanced programming and monitoring of your system. And if we don't have it in our standard catalog, we can design and build a custom solution to meet your exact specifications. In 1932, Emil Lawrence Mustee founded the company with a mission to produce the highest quality water heaters, hot plates, and incinerators. Today, family owned and operated, our third and fourth generations still apply our founder’s high standards and passion to everything we do. That’s why we’ve become a category leader in nearly all of our product lines. With the ability to offer a variety of product options, proudly made in the USA, we can fit our customers’ vision. Crane Pumps & Systems is a world-class manufacturer of pumps, accessories, and services. Crane Pumps & Systems provides solutions for Municipal, Commercial, Industrial, Residential and Military market segments. Crane Pumps & Systems is a recognized leader in meeting the ever changing needs of today’s worldwide marketplace. Centoco USA - Established in Detroit, Michigan and McCrory, Arkansas, Centoco Manufacturing Corporation manufactures high- quality toilet seats in high-gloss solid plastic, wood and other materials. With representatives serving the continental United States, Alaska and Hawaii the company is a major supplier to building trades, contractors and architects for residential, commercial and institutional applications. 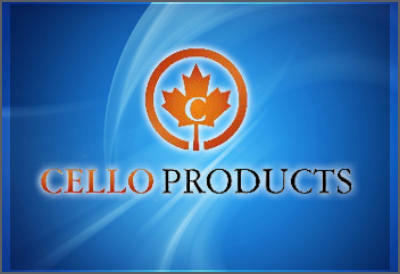 Centoco Canada - Established in Windsor, Ontario, Canada in 1980 Centoco Plastics Ltd designs and manufactures high-quality toilet seats in high-gloss solid plastic, wood and other materials. With representatives serving the Canadian market coast to coast the company is a major supplier to building trades, contractors and architects for residential, commercial and institutional applications. TOPP offers quality sewage basins, sump basins and wastewater basins made of fiberglass and polyethylene that provide answers for both budget and performance. The unique qualities found within our company stem not only from the ideal combination of technology and quality - but from a practical insight into our customers’ every need. Pioneer Industries, we make the best faucets you may have never heard of. In fact, builders have quietly relied on Pioneer for more than 30 years. With top-quality product, real-value pricing and exceptional customer service, we think it’s time to make some noise. GF Piping Systems develops, produces and markets a comprehensive range of piping systems and components in a variety of materials used worldwide to transport water, gases and aggressive media. Delivery of the products – whether fittings, valves, measurement and control technology, pipes or jointing technologies – is always fast, flexible and dependable. GF Piping Systems will become a world-leading provider of environment- friendly piping systems for industry, utility and building technology with focus on water cycle applications. 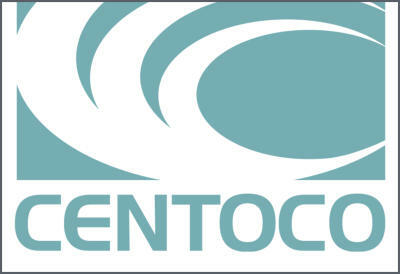 Centoco USA - Established in Detroit, Michigan and McCrory, Arkansas, Centoco Manufacturing Corporation manufactures high-quality toilet seats in high-gloss solid plastic, wood and other materials. With representatives serving the continental United States, Alaska and Hawaii the company is a major supplier to building trades, contractors and architects for residential, commercial and institutional applications. Centoco Canada - Established in Windsor, Ontario, Canada in 1980 Centoco Plastics Ltd designs and manufactures high-quality toilet seats in high-gloss solid plastic, wood and other materials. With representatives serving the Canadian market coast to coast the company is a major supplier to building trades, contractors and architects for residential, commercial and institutional applications. 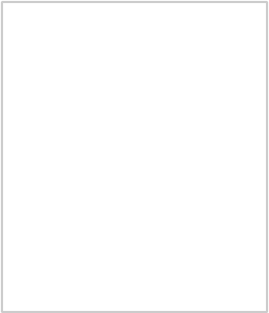 Please see below for Flyer’s, Brochures, Catalogs, News and List Pricing from our manufacturers. We are always looking to add to our family. Please feel free to contact us indicating your skills below. Dalcart and Associates is looking for an Outside Sales Representative to join our team. This position requires the individual to perform the following: Building Trust and Customer Loyalty, Follow-up, Sales Ability/Persuasiveness, Managing Work, Adaptability and Communication Skills. This is a full time position with compensation being a base salary + commission with any and all expenses reimbursed (inclusive of fuel). Regarding additional benefits, they will be discussed during the Interview process. Please fill out the Employment Application below and upload your resume. If you require additional information, please contact Pamela Norwood at 303.292.5616.